We love it when our school family grows. Whether your child is just beginning transitional kindergarten, kindergarten, or you’re brand new to our district, we welcome you! Please call us with any questions; we’re happy to help you with the registration process. Transitional Kindergarten (TK): Four-year-old children who turn five between September 2 and December 2 may enroll in our TK program. 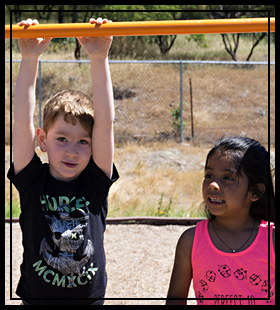 TK is an optional program developed to help preschoolers prepare for kindergarten. Visit the CDE website to learn more about TK. California law requires each child to have a health examination report for school entry. This report consists of a health examination and an up-to-date immunization record.